May is National Bike Month and there’s no better place to experience the relaxing pace of riding a bike than in Monterey County. 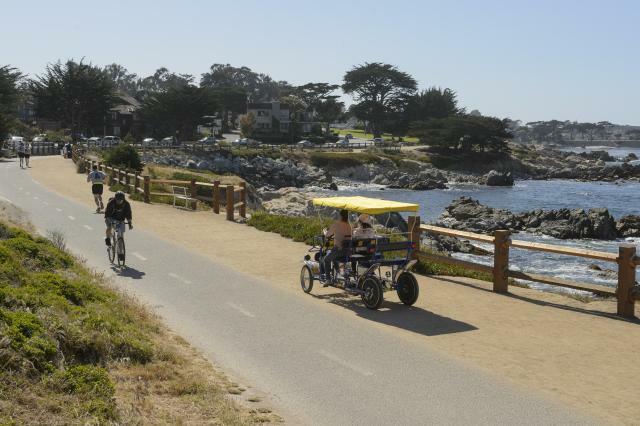 Whether you are interested in exploring the 18-mile Monterey Bay Coastal Trail or checking out the Ford Ord National Monument or perusing the quaint streets of Carmel-by-the-Sea, visitors and locals alike enjoy miles and miles of bike friendly lanes and a community that welcomes cyclists with literally hundreds of bike friendly businesses and organizations. You can ride your own bike or rent them from places like Adventures by Sea. 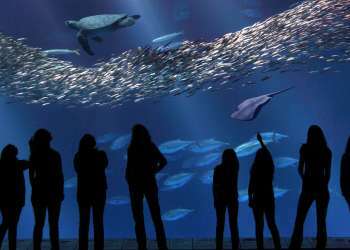 During the month of May, you can enjoy a plethora of bike-friendly activities such as the Bike-In Movie Night at the Sports Center Bicycles in Seaside on May 6 or Kids Storytelling at the National Steinbeck Center on May 13. Utilize the bike valet for the Monterey International Blues Festival on May 13 or the California Roots Festival May 26-28. The monthly twilight ride on May 18 allows cyclists to experience the excitement of pedaling Mazda Raceway Laguna Seca. For a full list of Bike Month events click here. There’s a lot more of the world to see when you travel at an average speed of 10 miles an hour. 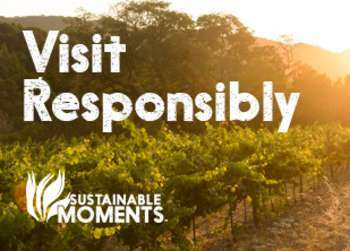 There’s far less stress traveling by bicycling, plus you get exercise in the fresh open air and the kindness of community becomes more available, especially in Monterey County. Click here for a list of epic trails and bike rides in the area or bikemonterey.org for other tips.